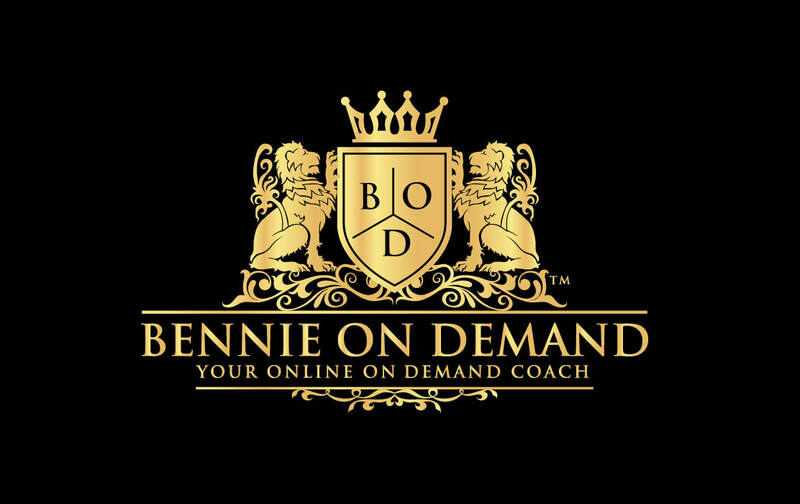 Over the last 20 years Bennie has coached thousands of entrepreneurs around the world and continues to build his own empire of digital companies and investments in real estate. A new movie is being filmed about his life and journey in the personal development industry. "There's so much more l want to accomplish in life. In fact, the way I look at it, I'm just getting started" says Bennie.